Unfortunately for all of the Android and Windows users, this is the month of Apple. 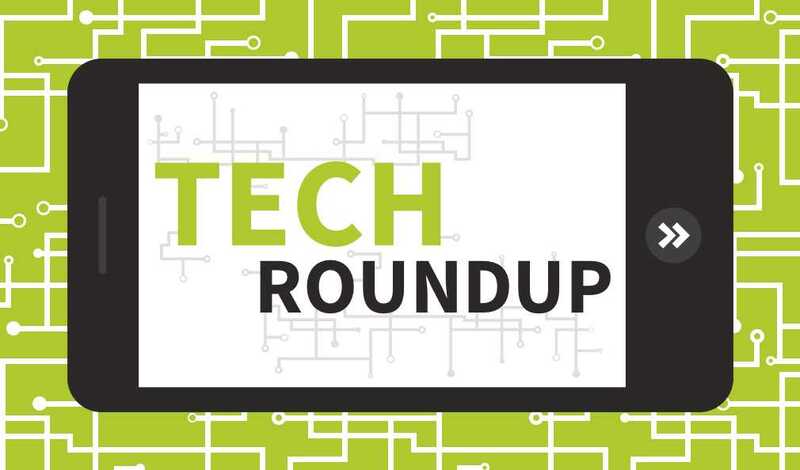 Apple has released several huge products in the last month including the iPhone 6 and 6 Plus, iMac with 5K Retina Display, iPad Air 2, iPad Mini 3, and OS X Yosemite. Google also announced a couple of products as well including the Nexus 6 and Nexus 9. Let’s break all this down! On October 16th, Apple refreshed their current iteration of the 27” iMac, which was introduced in 2012. 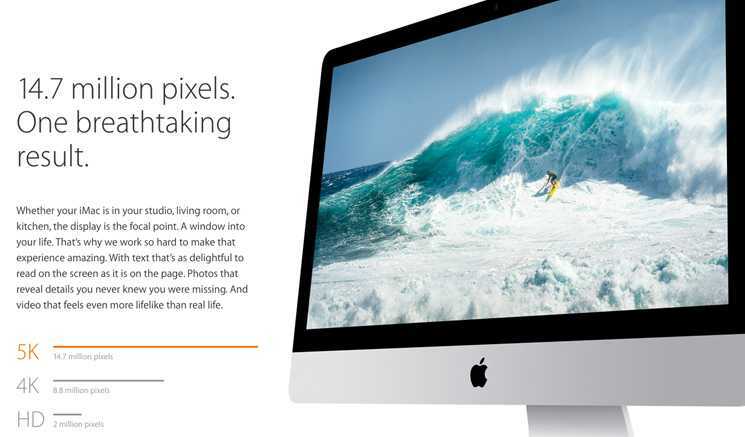 The new iMac features an impressive 5K display (“Retina”) with an upgraded i5 in the base model. Available upgrades include a 4.0GHz i7 processor, 295x graphics card, and several different storage options. With a starting price of $2499, it seems outrageously high, but if you compare it to standalone 5K monitors (without the all-in-one), the price quickly seems to be on par. Things To Consider: The iMac cannot be used as an external display for another machine, which means down the road when the hardware becomes outdated, you’re left with an outdated computer. On the other hand, 4K and 5K monitors are about the same price and aren’t tied down to a specific computer, which might outlast the 5K iMac. Google has decided to partner with Motorola this year to produce the recently announced Nexus 6. Packing a 6” screen, this will be the largest Nexus smartphone produced thus far. The Nexus 6 will be packed with top of the line hardware including a Snapdragon 805 processor, 3GB RAM, Adreno 420 GPU, 13-megapixel camera with optical image stabilization, and a massive battery at 3200mAh that supports wireless charging. Motorola has also included dual front-facing stereo speakers similar to “boom sound” found on the HTC One and One9 M8. Unlike the previous Nexus 5 ($350), the new Nexus 6 will start at $649 off-contract and will be available in a 32Gb and 64Gb variant. Pre-orders for the Nexus 6 will begin on October 29th and will be available at all four major US carriers. Things To Consider: Unlike the previous Nexus smartphones, where they were available through the Google Play store, the Nexus 6 is offered through all four major US carriers which means you’ll be able to subsidize the cost of the phone into your contract. 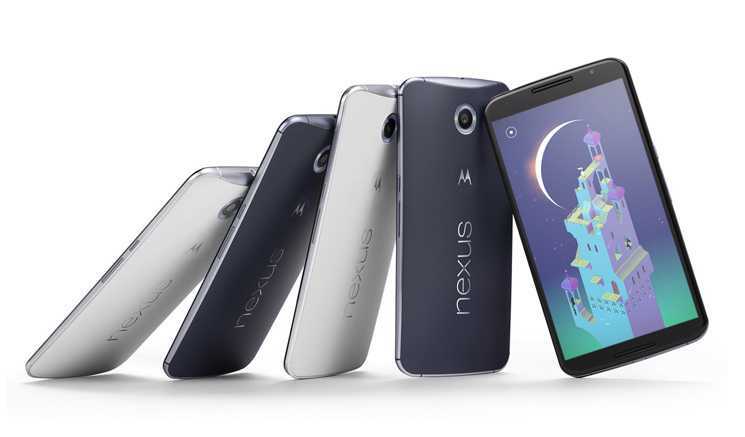 The Nexus 6 will also be releasing with the latest Android OS (5.0, ‘Lollipop’). If you’ve read my iPhone 6/6 Plus review (which you should have), you’ll know this is the best iPhone ever released. It has an Apple A8 processor, 1GB RAM, 8-megapixel camera with optical image stabilization, Touch ID (with Apple Pay! ), and comes in a variety of storage options from 16Gb up to 128Gb. Even though the new iPhones have been out since late September, they are still selling out at local retail stores and even online for some of the models. While the wait to get one might not be several weeks similar to pre-orders, you still might have to wait 7-10 business days depending on the model and storage capacity. 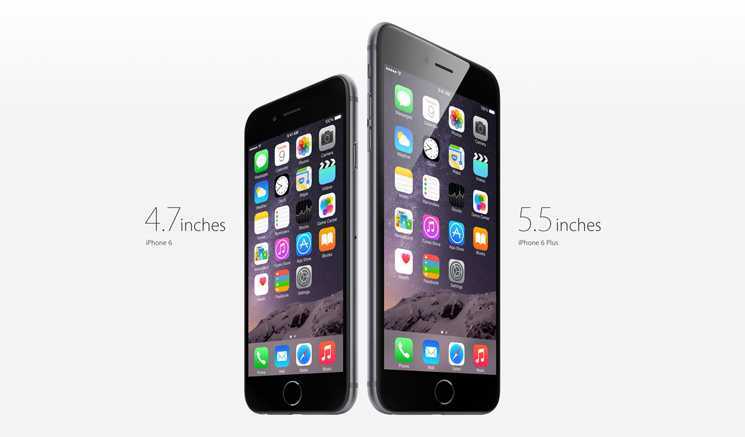 Things To Consider: The iPhone 6 Plus on the other hand is still at about a month wait. What does that tell you about Apple’s latest release? Instead of releasing two tablets like in previous years, Google has decided to merge the Nexus 7 and Nexus 10 into the new Nexus 9. Manufactured by HTC, the Nexus 9 features an 8.9” screen with a 4:3 aspect ratio, which is the same as the iPad Air. 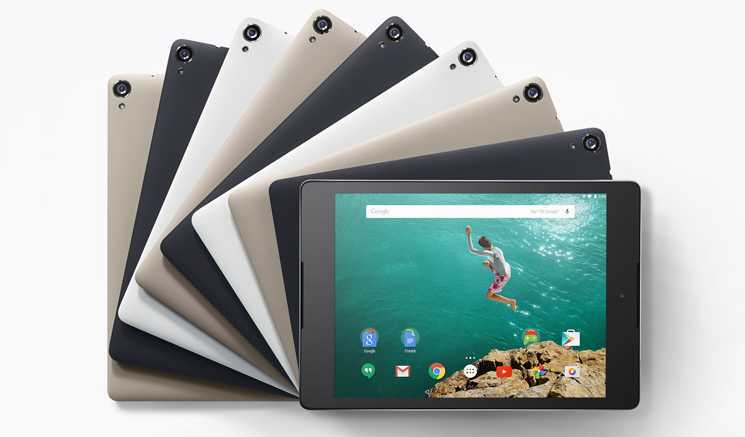 In the hardware department, the Nexus 9 packs a powerhouse Nvidia Tegra K1 (which has been seen in the Nvidia Shield), 6700mAh battery, 8.9” IPS LCD display (2048 x 1536 resolution), and two front-facing stereo speakers (“Boomsound”). The tablet is only offered in two storage sizes; 16Gb and 32Gb. I’m really surprised that there isn’t a 64Gb or larger option. The tablet is available for pre-order through the Google Play Store and Amazon starting at $399 for the 16Gb edition. The tablet will be released to the public beginning November 3rd. Things To Consider: While the Nexus 9 looks strong on paper, early reviews are saying it can’t touch the new iPad Air 2. Though not as important, it’s still something to consider. During the unsurprising Apple keynote on Oct. 16th, Apple announced an update to the iPad lineup. I’m calling it unsurprising because Apple has been extremely consistent with updating its iPad on a yearly basis. This year we are presented with the iPad Air 2. While the iPad Air 2 hasn’t changed a whole lot from the original iPad Air, you’ll find an upgraded A8X processor, 2Gb of RAM, better cameras on both sides, Touch ID (supports Apple Pay online only), and more storage options all crammed into an even thinner bezel. With the thinner frame comes a smaller battery compared to the original iPad Air, but it’s supposed to get similar battery life due to the optimized A8X chip. 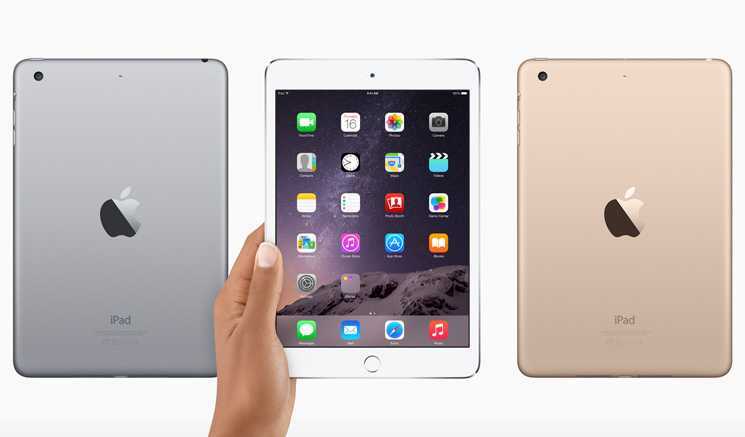 You can purchase the iPad Air 2 now at local retailers as well as online for $499 for the 16Gb Wi-Fi version. The iPad Air 2 is also available in Silver, Gold, and Space Gray in 16Gb, 64Gb, and 128Gb variations (very similar to the iPhone 6/6 Plus). Things To Consider: The iPad line is the best-selling tablet on the market. 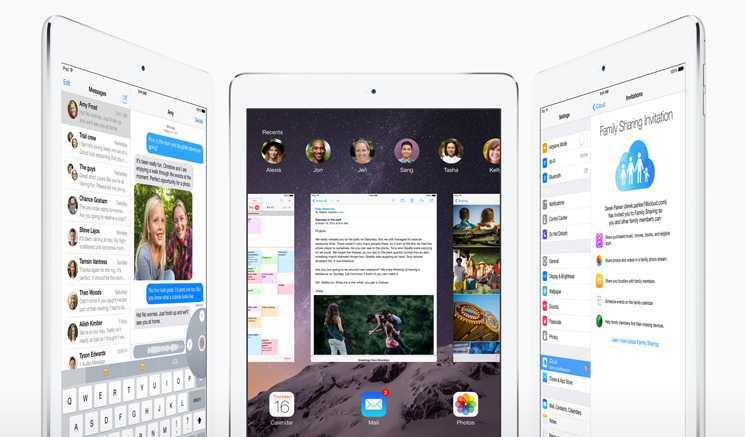 If you’re late to the tablet craze and you’ve been dying to enter the market, the iPad Air 2 would be your best bet. The advanced A8X chipset outperforms pretty much every other tablet and even some computers (Geekbench scores: 1812 & 4477, single and multi-core respectively). To be blatantly honest, nothing has changed from the iPad Mini 2 except for the addition of Touch ID. Everything else on the iPad Mini 3 is the exact same as the iPad Mini 2. Same A7 processor, same cameras, same battery, same screen, same everything. You’re better off getting the iPad Mini 2 and saving a few bucks. Things To Consider: If you already have the iPad Mini 2, you probably won’t be dying to “upgrade” to the iPad Mini 3. On the other hand, if you’ve been wanting an iPad Mini or you have an iPad Mini 1, which is now two years old, this would be a great pickup for you! Everyone knows when you think of Halloween, one of the first things that comes to mind is pumpkins. I know the traditional thing to do is to carve them around this time of year, but I have little to no interest in ripping all the goo and guts from the inside of them. I do the next best [and much less messier] thing. Painting your own creative pumpkins!